Angular contact ball bearing 7011AC DIN625-1, ISO15:2011 GPZ. Angular contact ball bearing / Spindle bearing 7011 CYU/GL P4 [NACHI, Japan]. Dimensions (dxDxB) - 55x90x18 mm. Net product price: 2 877,60 грн. Gross product price: 3 453,12 грн. Available for order 3 453,12 грн. 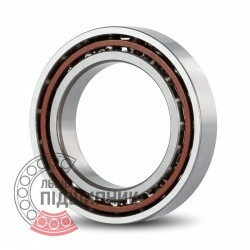 Angular contact ball bearing 7011AM DIN625-1, ISO15:2011 GPZ-4. Net product price: 418,44 грн. Gross product price: 502,13 грн. Available for order 502,13 грн. 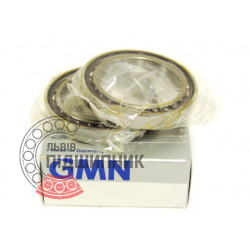 Angular contact ball bearing / Spindle bearing B7011C-2RSD-T-P4S-UL FAG, Schaeffler. Dimensions (dxDxB) - 55x90x18 mm. Net product price: 7 197,63 грн. 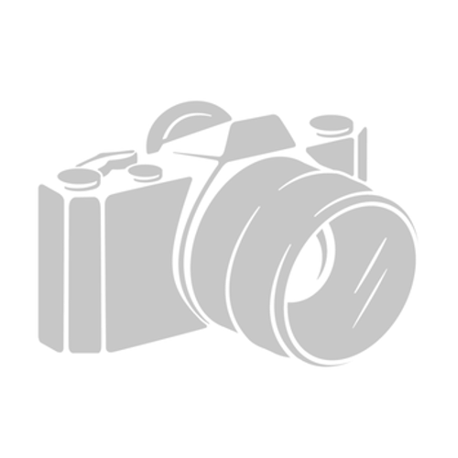 TAX (VAT20%): 1 439,53 грн. Gross product price: 8 637,16 грн. Available for order 8 637,16 грн. Angular contact ball bearing / Spindle bearing S 6011 C TA P4 UL [GMN, Germany]. Dimensions (dxDxB) - 55x90x18 mm. Net product price: 4 569,18 грн. Gross product price: 5 483,02 грн. Available for order 5 483,02 грн. 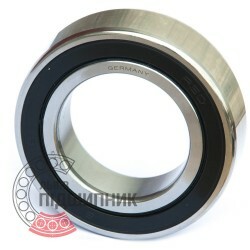 Angular contact ball bearing / Spindle bearing B7011-E-T-P4S-UL FAG, Schaeffler. Dimensions (dxDxB) - 55x90x18 mm. 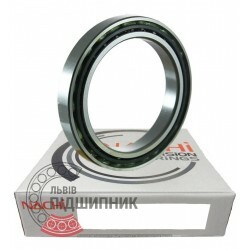 Net product price: 4 080,78 грн. Gross product price: 4 896,94 грн. Available for order 4 896,94 грн.